As neurons fire up in pain. You flinch at every lingered touch. New memories are now exchanged. Within yourself you now retreat. Your thoughts begin to interlock. Defensively you start to clutch (Photo Credit: Columbia University, New York). This is a Pantoum, inspired by recent research, which has found a way of transferring a memory from one marine mollusc to another via the injection of RNA. 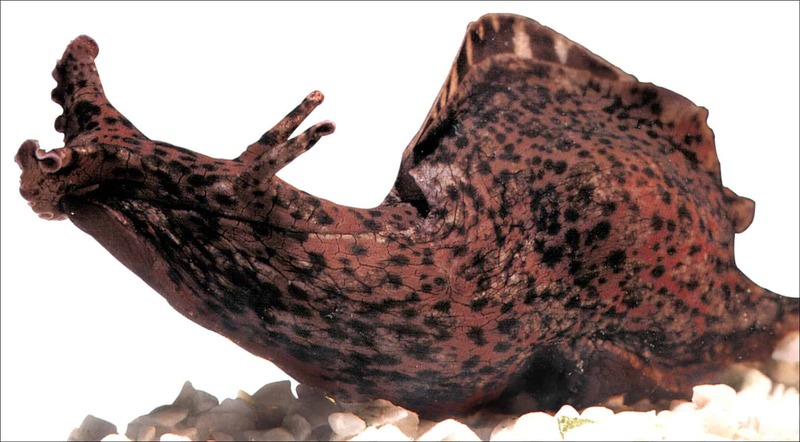 Researchers in this study gave mild electric shocks to the tails of Aplysia californica, a species of large marine mollusc which is found along the California coast, and which are on average 20 cm long and 1 kg in weight. By subjecting these mollusc to these shocks, their defensive withdrawal reflex was increased, meaning that when they were later tapped (without an electric shock) they displayed a defensive contraction that lasted for about 50 seconds. In comparison, a control group that had not been given the shocks contracted for only about one second. The researchers then extracted RNA (ribonucleic acid – the cellular messenger that makes proteins and carries out DNA’s instructions to other parts of the cell) from the nervous systems of the marine molluscs that had received the tail shocks and injected them into another group that had not received any shocks. Incredibly, the scientists found that the group of molluscs which had received the RNA from those that were given the shocks now behaved as if they had also previously received tail shocks as well, displaying a defensive contraction that lasted for about 40 seconds, and which was not present in a control group. There are many kinds of RNA, and future research is needed to better determine exactly how RNA can be used to transfer memories, and also to determine if this method would be suitable to either treat traumatic memories or restore lost ones in humans.